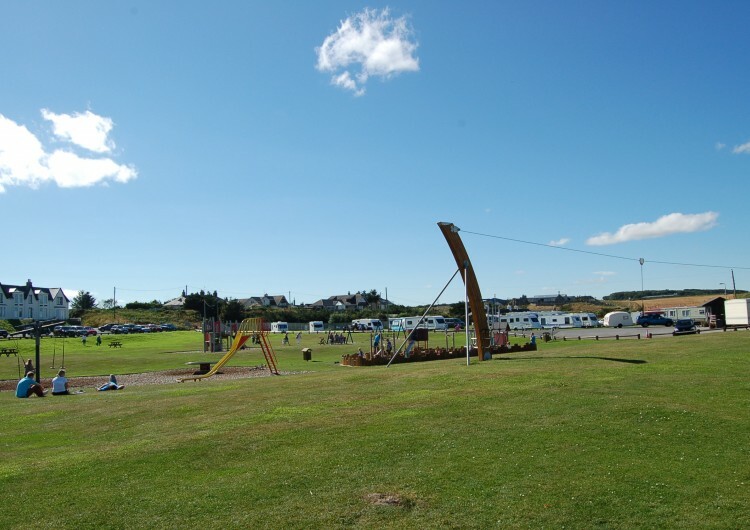 Banff Links Caravan park is open Seasonally Mid March to End Of October. When you are looking for an affordable summer break in the North East of Scotland then look no further than Banff Links, with activities and visitor attractions in the areas to suit families or couples. We are located on the beautiful stunning Inverboyndie beach with open sea views where you can sit back and relax in peace listening to the sound of the sea. We also have a childrens play area set next to the park to entertain our younger visitors. With the ability to wake up to the scenic views of the beach you can really find tranquillity in our surroundings and enjoy it all at an affordable rate. We have touring caravan pitches with electric hookup and a small area to camp. We also have 2 and 3 bedroom holiday homes for hire. 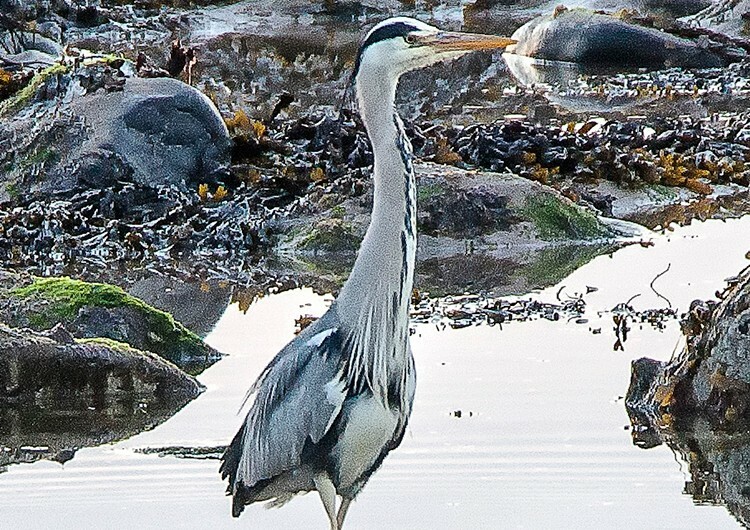 In the local area there are plenty of activities to take part in, If leisurely beach strolls are your thing, then you will enjoy the coastal path that runs along the coast. 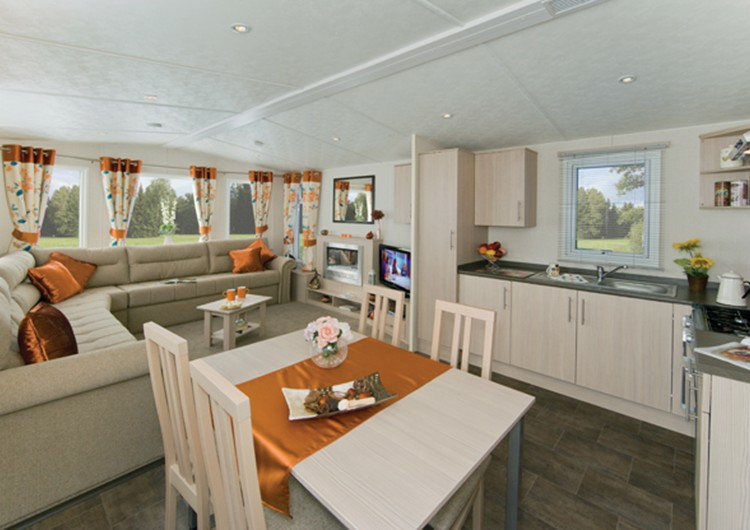 Enjoy a home from home holiday in one of our all equipped caravans. Here in Banff we have various activities for all ages to enjoy all year round. Open sea views where you can sit back and relax in piece listening to the sound of the sea. Discover local activities and historic buildings and harbours. We have a childrens play area set next to the park to entertian our younger visitors. Our on site shop has Icecream, Buckets and Spades for those beach adventures. Well behaved pets are also welcome. All of our Holiday Homes come fully equipped, including Electric, Gas and Bedding (Duvets and Pillows) with bed covers also available to hire. We provide toilets, shower facilities and have baby changing facilities for your little ones. A dishwashing and laundry area with hot water and our on site shop is stocked with daily essentials such as bread and milk so that your never stuck. Visit our bookings page to see available dates and book online now or contact us for more information. If you would like to know more about any of the services we provide, booking information or simply want to provide feedback, then please get in touch. We are always delighted to hear from you!